The annual SunSplash celebration features inflatables, food, drawings and more. 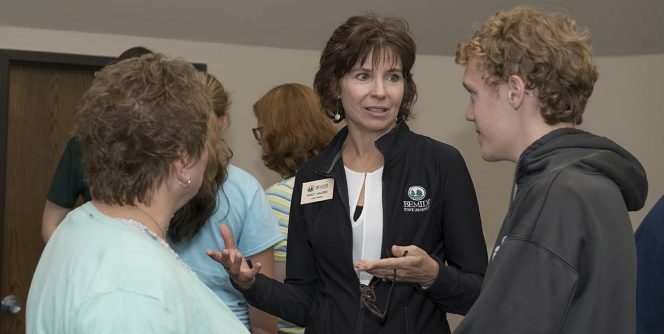 Welcome to Career Services at Bemidji State University, your go-to source for guidance and support as you clarify and pursue your goals to establish a rewarding career and begin a lifetime of learning and inspiration. 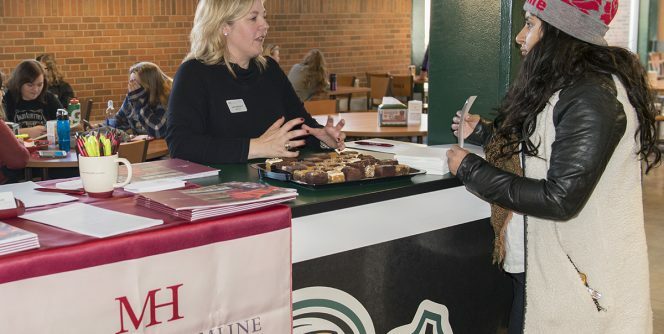 Nearly 90 percent of Bemidji State University graduates find work in their chosen field. By seeking advice and assistance from our knowledgeable staff, using resources available throughout these webpages and in our office, and participating in our many informative events, you will be ready to launch your career when you graduate. 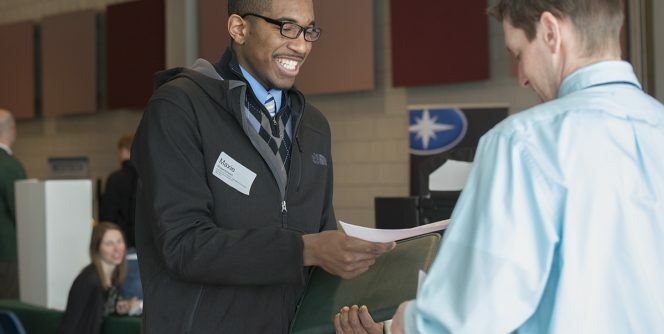 We will help you shape your academic strategy and discover all the ways you can become a more confident, capable individual during your years at BSU. 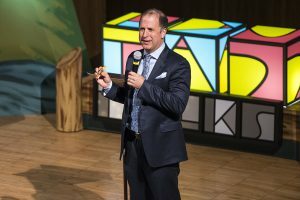 Follow the four main sections of this site — Explore, Prepare, Target, and Launch — as you choose and fine-tune your major, gain experiences to sharpen your career focus and obtain the job or post-graduate education you want. 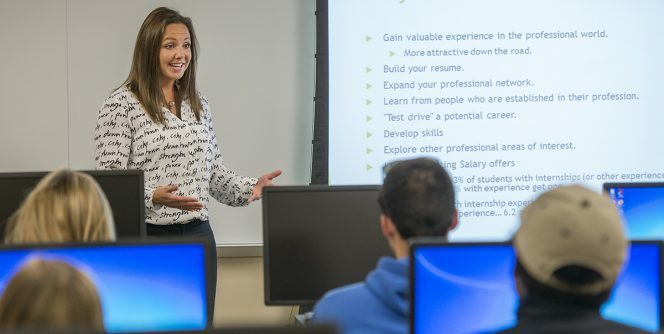 These sections roughly approximate the path from from freshman through senior year, but they all contain information that applies throughout your journey from college to career. 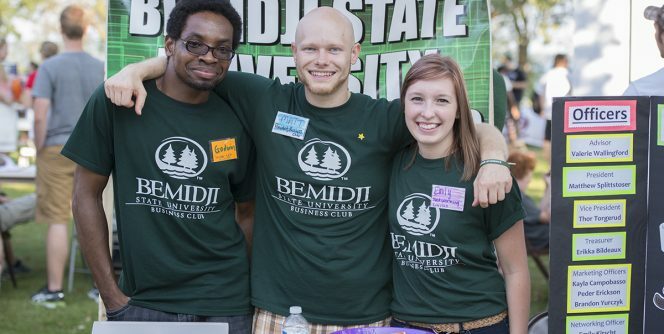 Career development is a lifelong developmental process and is fostered during the entire period of a student’s involvement with Bemidji State University. Career planning does not end at graduation, but will continue throughout one’s lifetime. 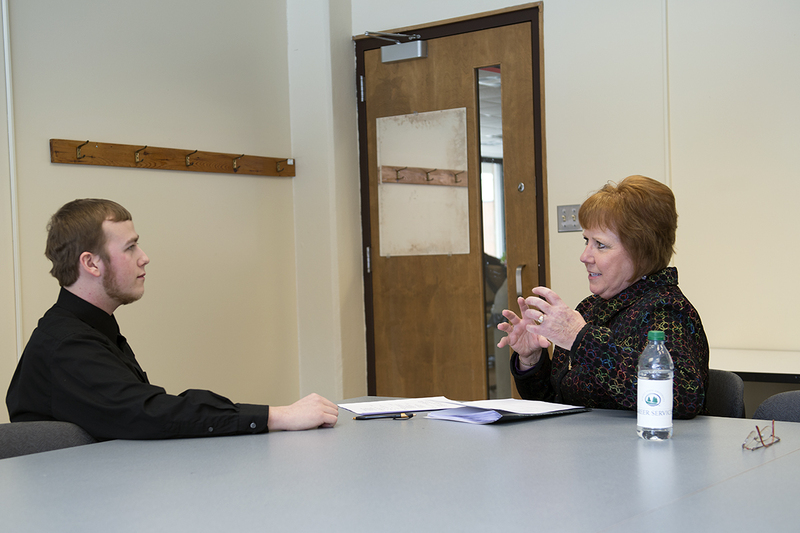 The primary mission of Career Services is to aid students and alumni in exploring, preparing, targeting, and launching career goals using their strengths. Upon completion of a degree graduates will be empowered with the tools and expertise necessary to successfully enter a professional field of employment or continue their career preparation at a professional or graduate institution.